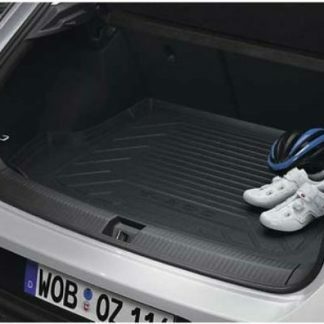 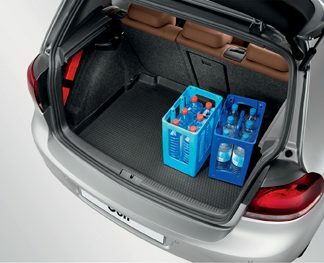 The Volkswagen Genuine luggage compartment liner is light, flexible and perfectly shaped to fit the contours of your vehicle. 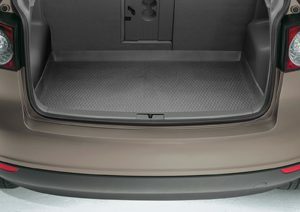 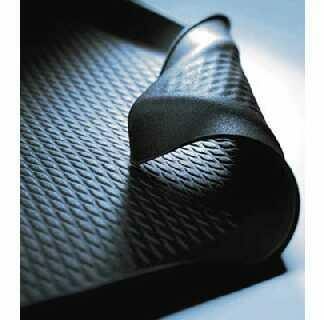 The edge provides adequate protection against moisture and dirt. 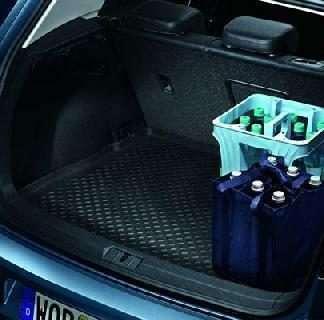 Goods are effectively prevented from slipping. 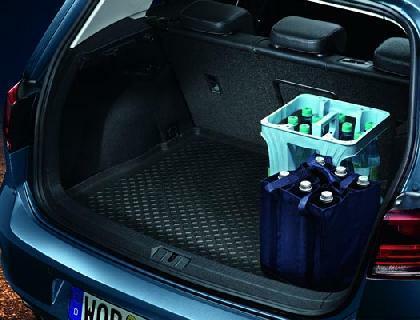 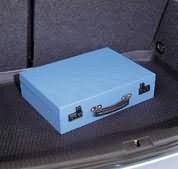 If the luggage compartment liner is not required, it can simply be rolled up so that it takes up less storage space.